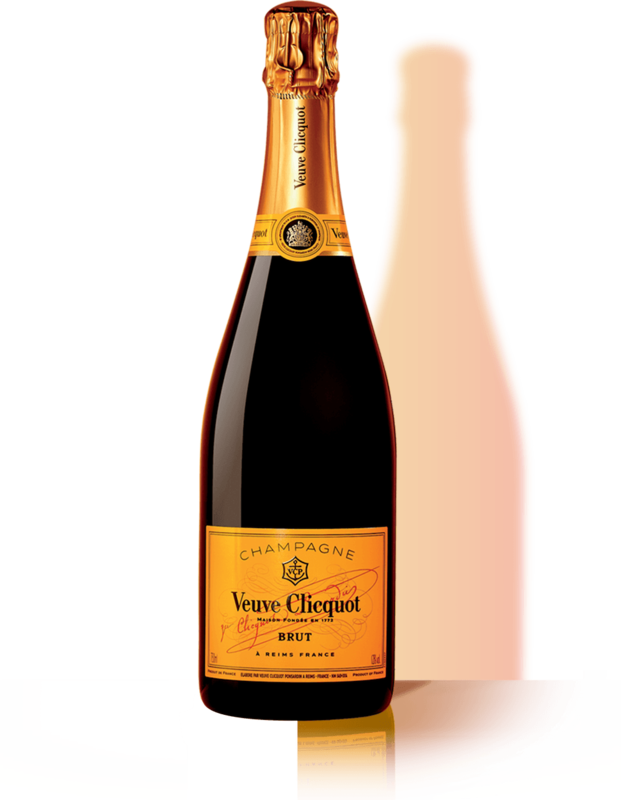 Veuve Clicquot once again transports the excitement of Carnaval to Miami on Saturday, March 4, 2017 at beautiful Museum Park overlooking Biscayne Bay in support of Pérez Art Museum Miami. This year, Adriana Lima will join Veuve Clicquot as co-host to welcome guests to participate in the electrifying spirit of the international celebration with traditional Carnaval entertainment, featuring samba dancers, drummers, and live music.Veuve Clicquot champagne will be available for purchase on-site, including Veuve Clicquot’s newest champagne, Veuve Clicquot Rich. Some of the city’s most popular food trucks will also be stationed throughout the event grounds with delicious food offerings. Australian finalists announced for the Business Women New Generation Award 2017 Veuve Clicquot has announced the names of the fearless finalists shortlisted for the Veuve Clicquot New Generation Award 2017 in Australia.